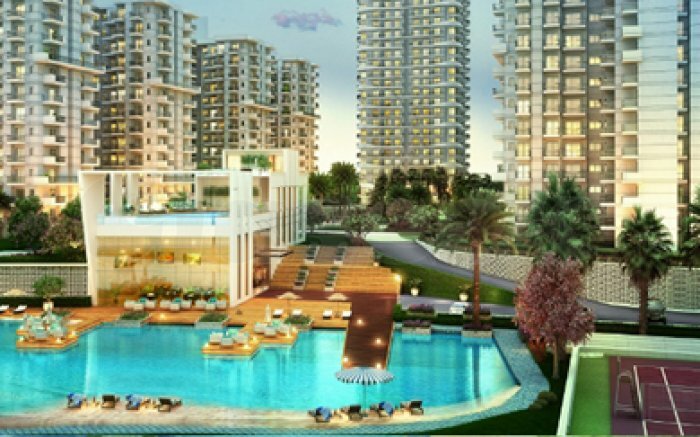 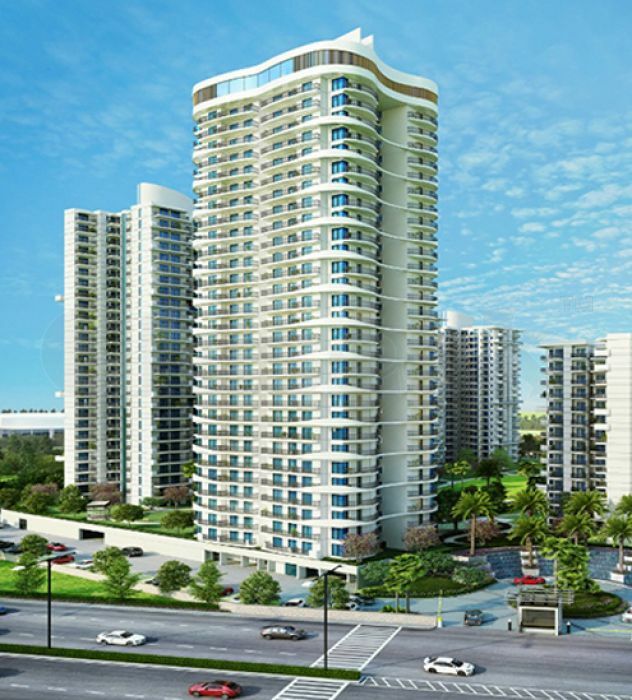 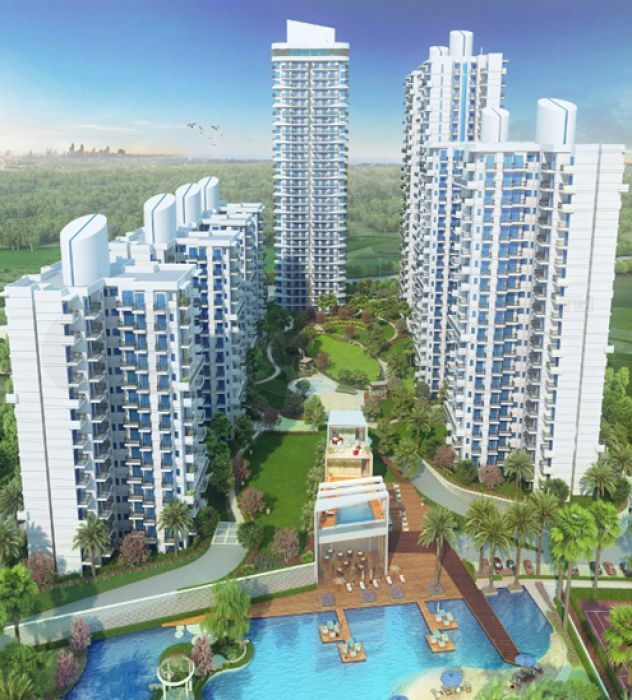 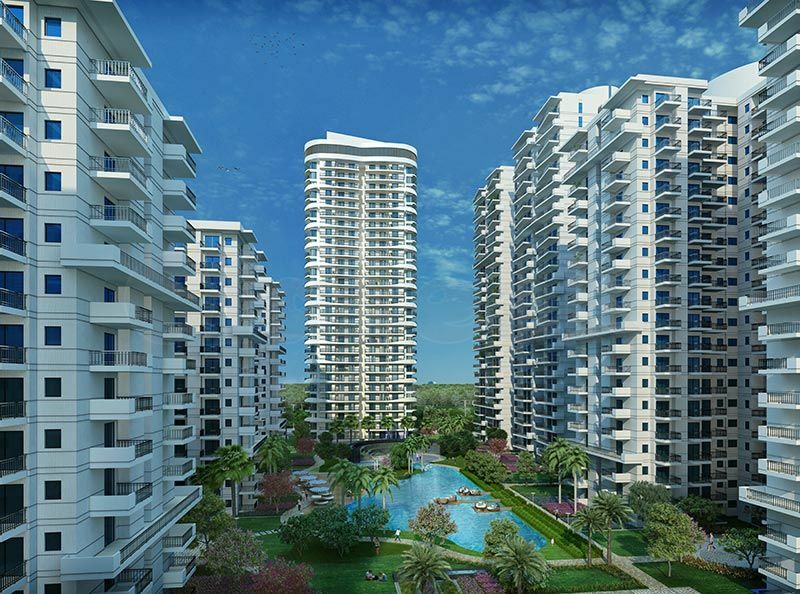 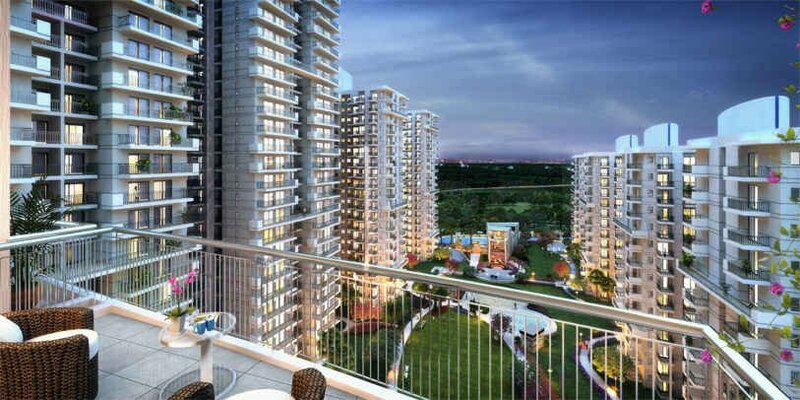 M3m sierra68 has evolved from the vision of creating a premium pedestal in conjunction with nature to make life flourish with a sense of well-being. 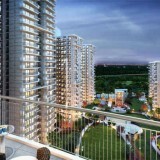 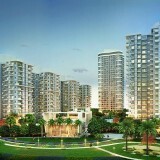 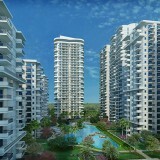 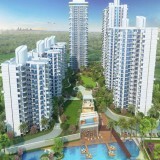 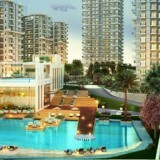 The evolution addresses the indispensable needs of wholesome health of the residents in today’s chaotic lifestyle. 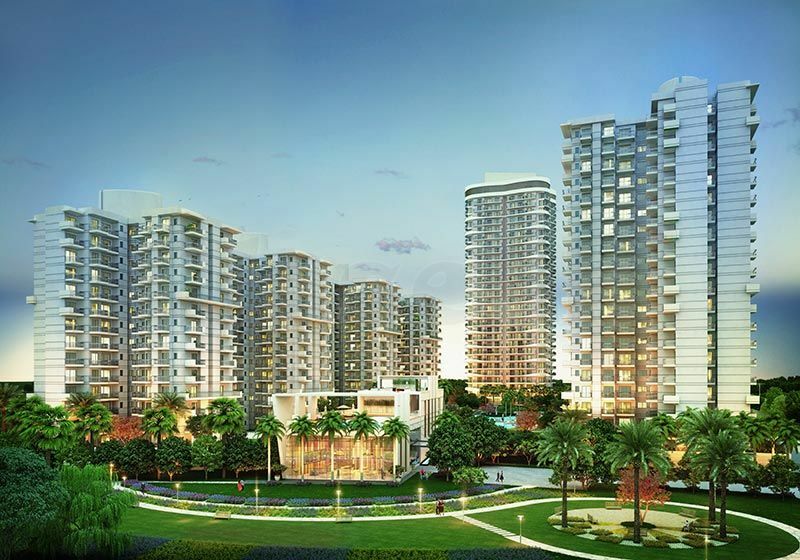 Overlooking aravallis, M3M sierra68 connotes a noiseless note of tranquillity with a seamless vision of serenity.